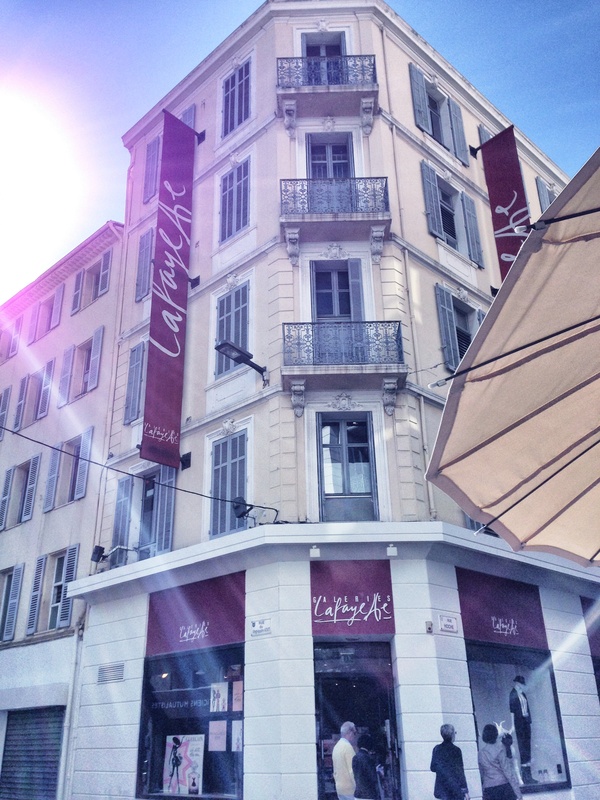 Rue Hoche will not play second violin to the Antibes. I taste the same philosophy. To all who come upon this pavement heaven. The sun has charmed your freckles.